The crackling of flames. The warmth and cosy atmosphere around the fireplace. The mouth watering aroma of food being barbecued on hot charcoals. 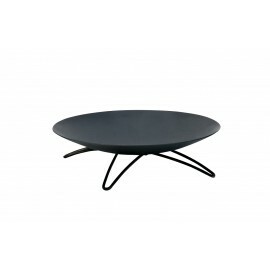 The Fire Pit has it all. 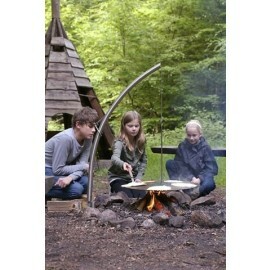 The original Danish word Grill means Fire Place AND Grill. 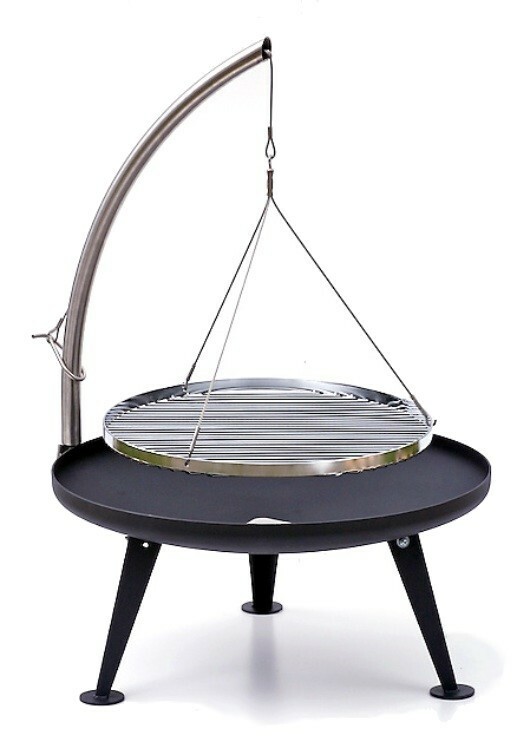 Whether barbecuing food or relaxing in the warm glow of a gentle fire, you can use your Coal Grill in complete confidence that the best materials have been used to guarantee a product of long durability. 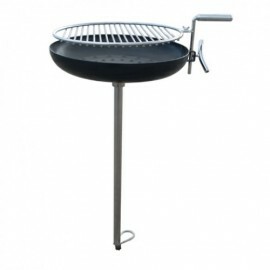 The Coal Grill System boasts an extensive range of unique and useful accessories. 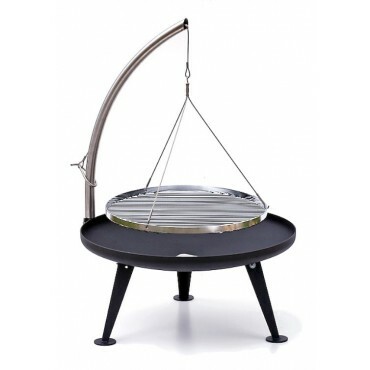 Fire Pit Coal Grill System 800 for relaxing moments and outdoor cooking is for many people at the same time. 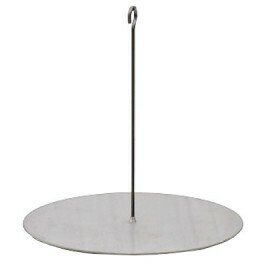 The round swing away cooking grid - with the handle you easily adjust the height of the grid. 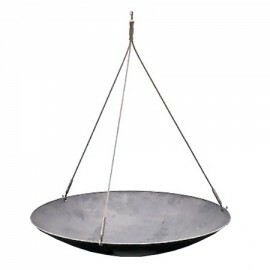 When you have finished cooking - demount the hanger grid and light a camp fire in the bowl. 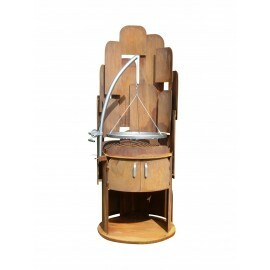 Enjoy the heat and the cosy atmosphere of the flames the whole night. 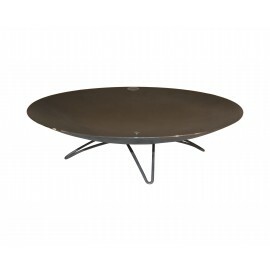 Fire Pit 800 is ideal for camping sites, sport clubs, cooperative housing, public gardens, catering or for the big family.